As always, we appreciate your business and we would like to express our thanks for your loyal patronage. 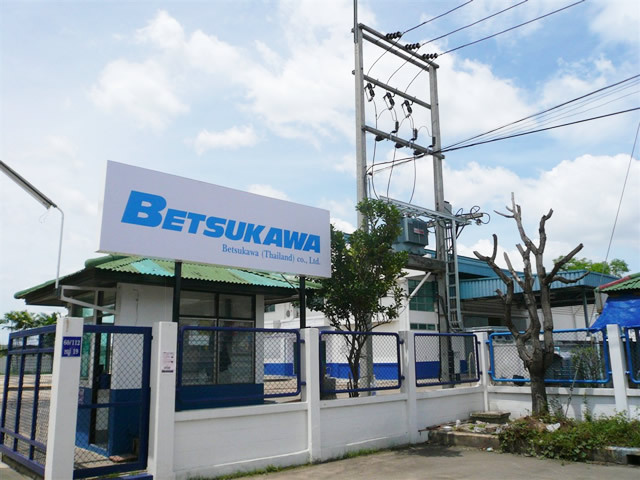 Betsukawa’s Systems Division offers system solutions such as factory automation for all sorts of plant manufacturing. Recently, many Japanese manufacturers have entered the Thai market. We have established a corporation in Bangkok, Thailand, to offer engineering skill and support to help Japanese manufacturers establish and renovate their factories, taking advantage of our system solution technologies. 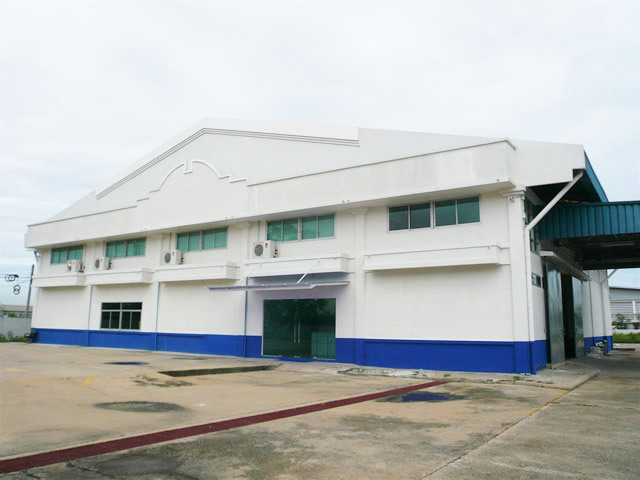 We are aiming at a further development by building a new factory in Navanakorn Industrial Estate, and moving our office in August, 2013. As this is a new venture for us, we will devote all our energy to making it successful. We are honored to have the support from our customers and are looking forward to working with them. Design, Manufacturing, Remodeling, Construction and Sales of panels and FA Systems, Electric work, Machine installation work, etc.